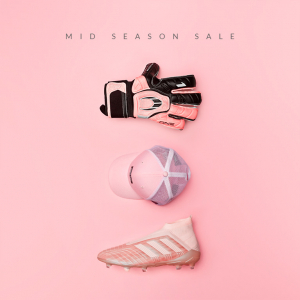 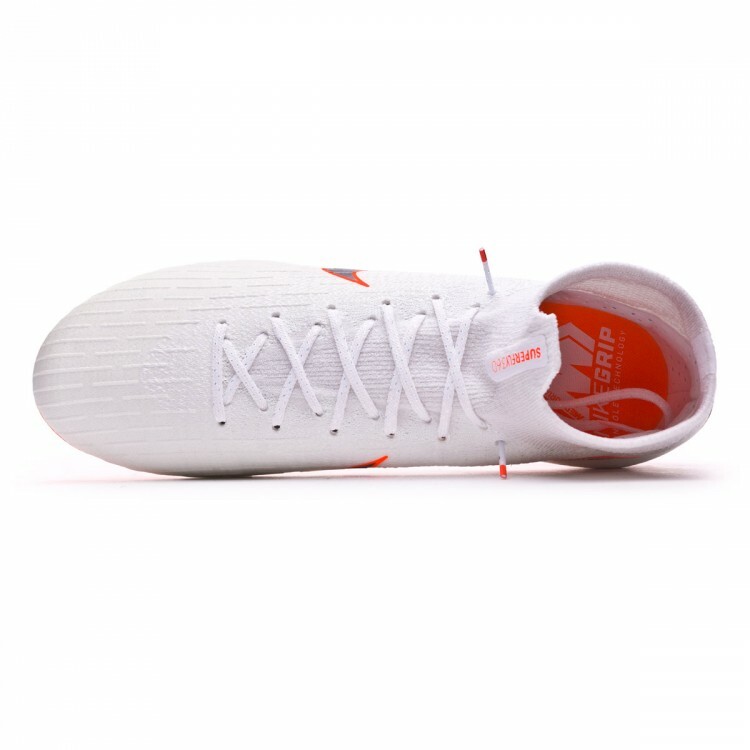 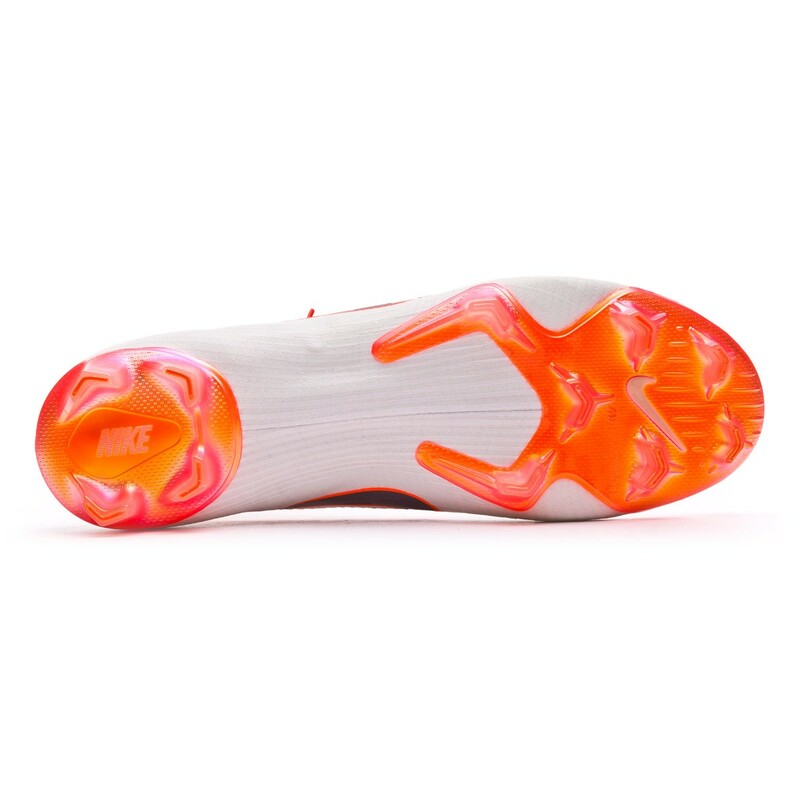 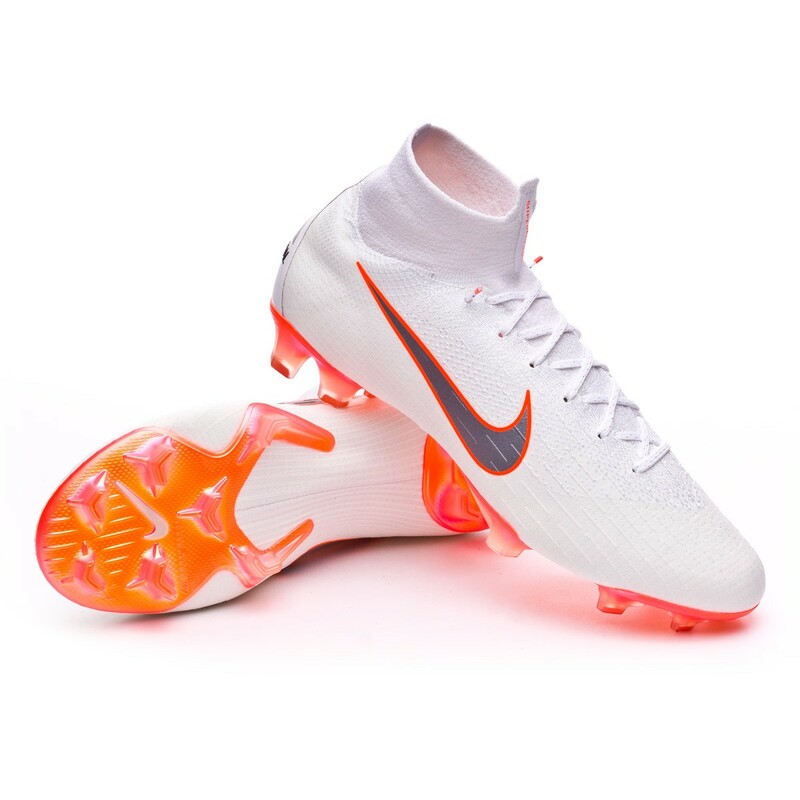 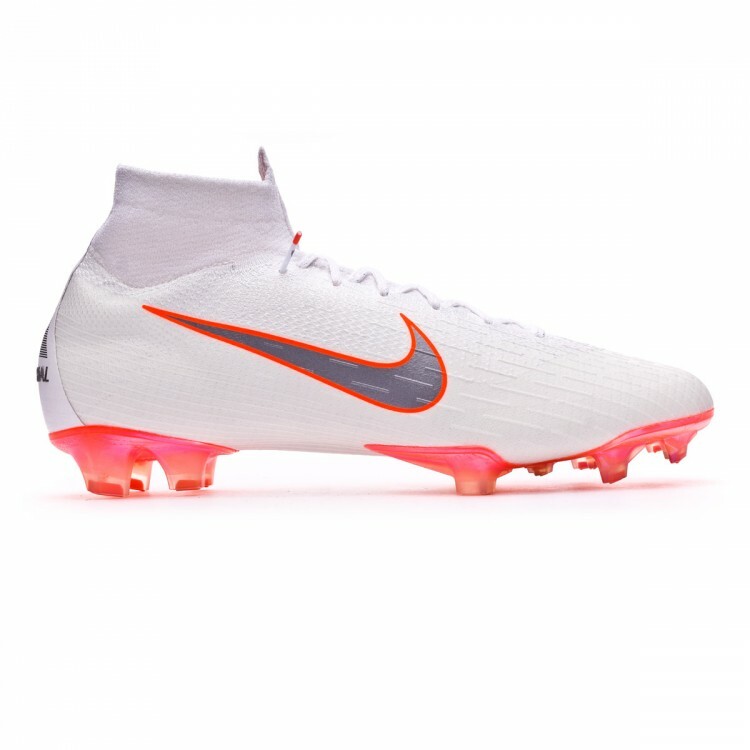 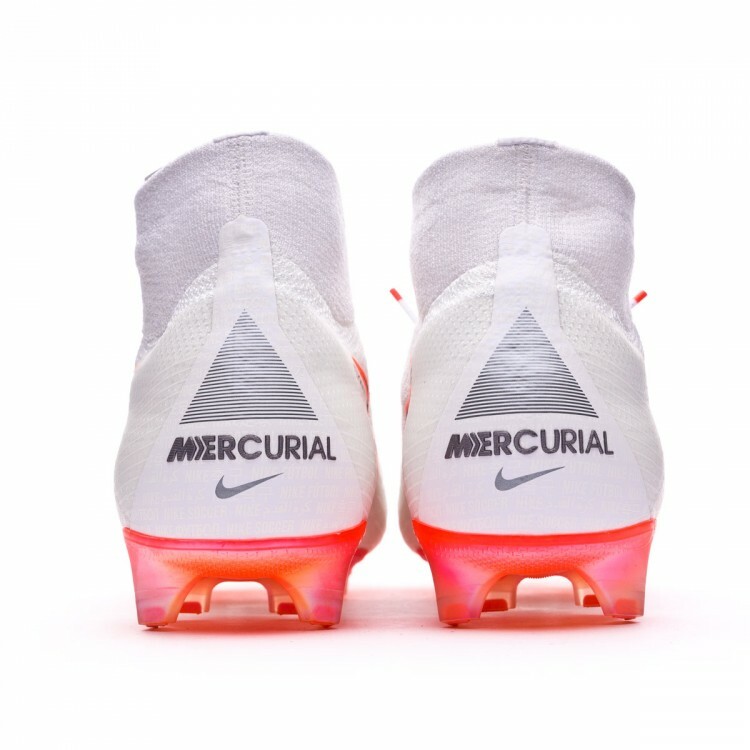 Nike Mercurial Superfly 6 Elite football boots with sock for adults. Thread boots for natural or 3G artificial grass pitches. 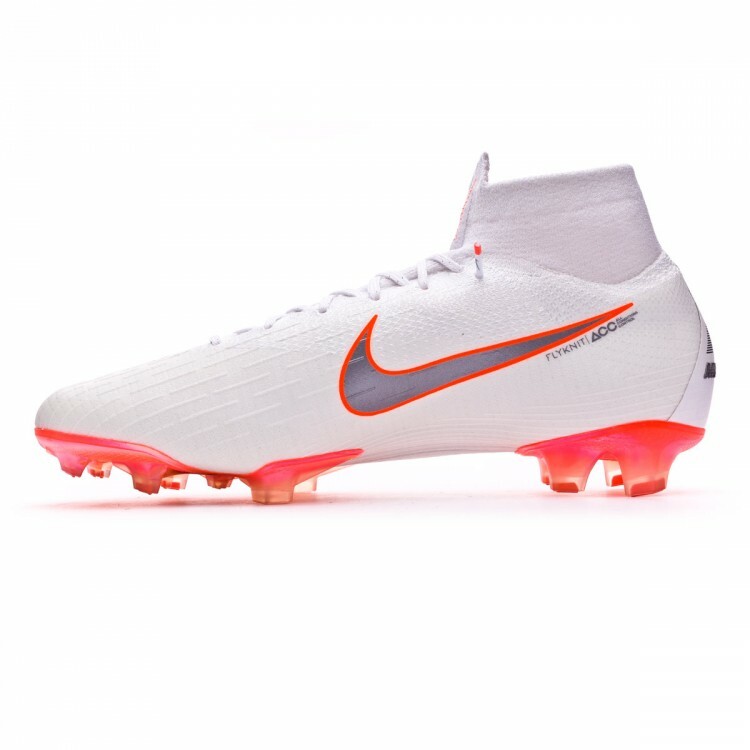 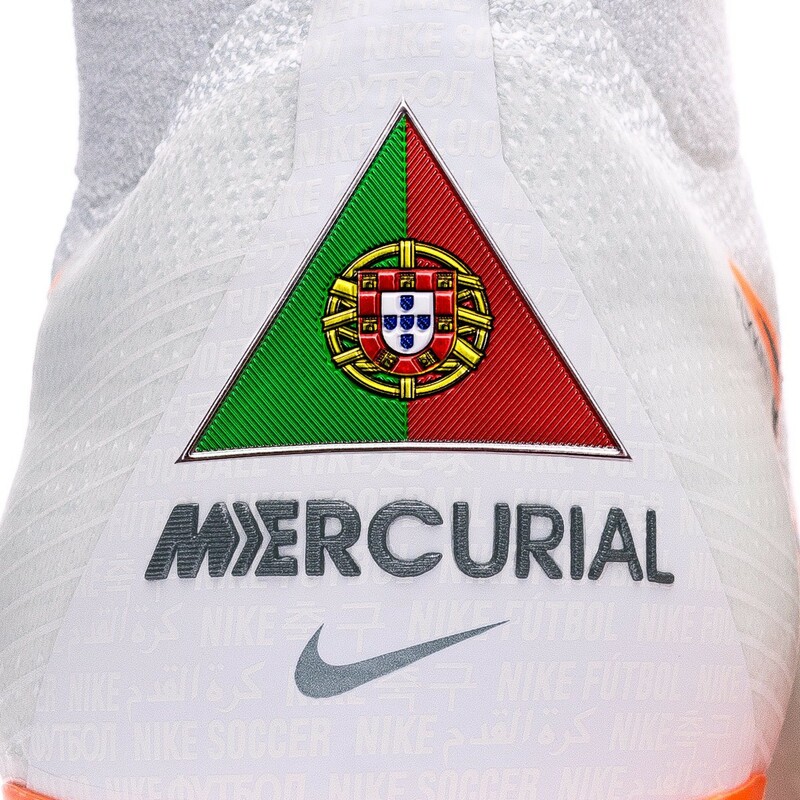 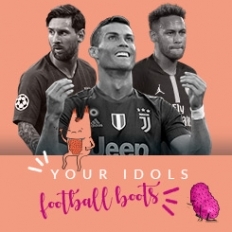 Top-tier boots for fast players.